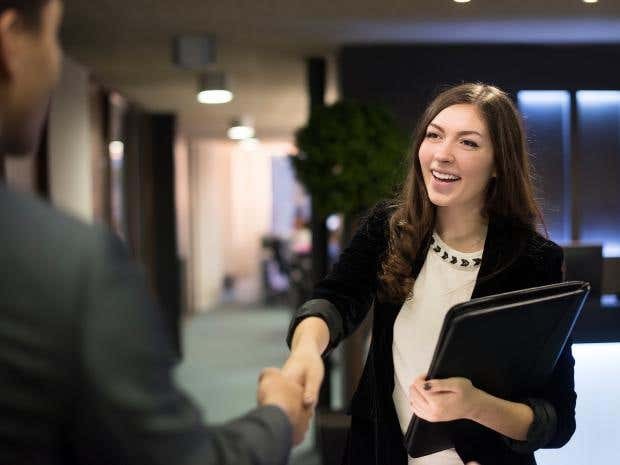 Changing jobs is step in your career that has been recognized to by great corporations as a recommended action for a more successful career record. This is because of the skills acquired from working in different fields with new people and the positive impacts on your specific skill set. For a person who intends to make these job changes, there are some major and consequential steps one must not forget. The main agenda discussed here is pertaining an official document that is identified as the W-2 form.